If you believe you are suffering from a mental disorder, the first thing you should do is see a medical professional. Whether that’s a general practitioner or a mental health professional, they will be able to either refer you to a qualified medical professional or establish a treatment plan that works for you. But even as your mental illness is being treated, you still may experience symptoms that put a damper on your mood and quality of life. Fortunately, there are plenty of daily habits and activities that can give your mental health a much needed boost, from daily exercise to getting the proper amount of sleep at night. Mental illness affects everybody differently, so what works for one person may not bring any noticeable effects for another. However, as you look to find what works for you, you will eventually find ways to improve your mood and manage your mental health. 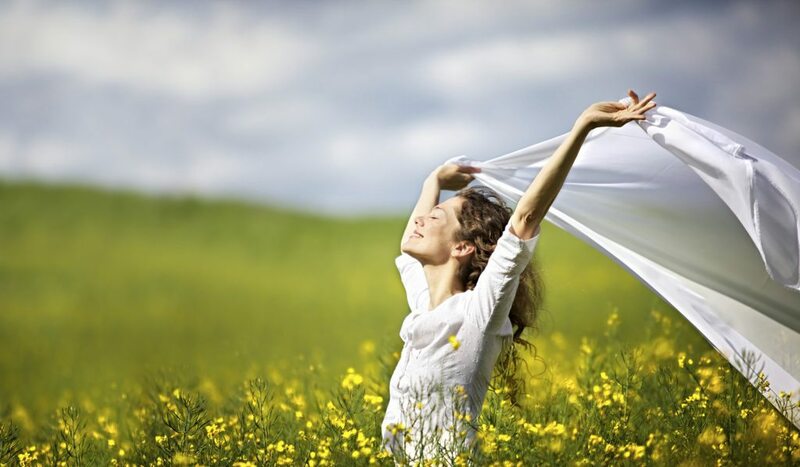 Below is a list of activities, habits and practices that can improve your mood and mental health to help you enjoy the little things that life has to offer. What you eat can have a tremendous effect on your mental health, in both a positive and negative manner. Eating nutritious meals can improve your mental health and give your mood a much-needed boost. Implement the following foods and nutrients into your diet to receive some well-deserved benefits! Coffee – Are you someone who can’t get enough coffee? That might be a good thing! Coffee has been linked to lower rates of depression, so starting your day off with a cup will not only give your some early morning energy, but it will help lessen the effects of depression, as well. Dark Chocolate – For all the chocoholics out there, here’s some good news: eating a few pieces of dark chocolate throughout the week can help improve your mental sharpness and your alertness due to the caffeine and other nutrients in it. 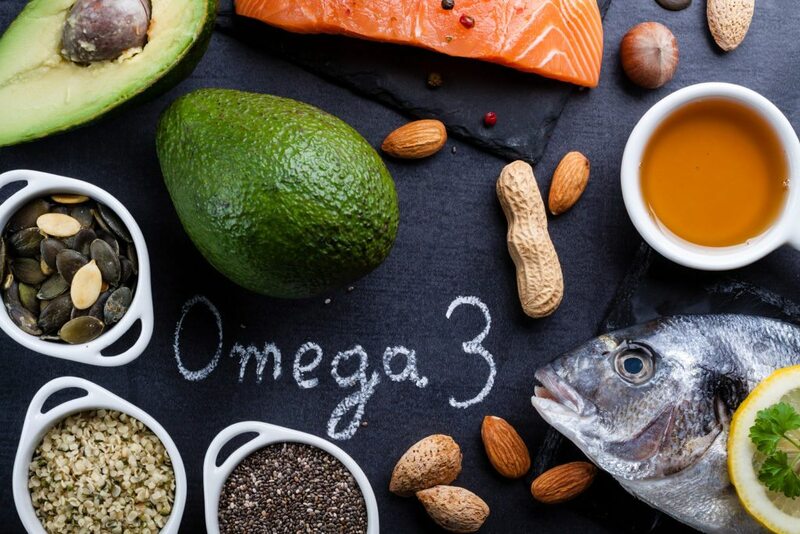 Omega-3 Fatty Acids – Adding omega-3 fatty acids into your diet has been linked to reduced rates of depression and schizophrenia, along with other benefits. You can get a good intake of omega-3s from salmon, flaxseeds and walnuts to help reduce the risk of these two mental disorders. You don’t have to make any huge lifestyle changes or do big things to have a positive effect on your mental health. Sometimes that smallest things can go a long way to improving your mood and making your feel happier! Smile – It can be hard to smile when struggling with depression or another mental illness, but doing so actually lowers your blood pressure and reduces levels of stress. It also has been found that smiling increases positive thoughts and helps your mood, so start saying cheese more often! Yawn – If you’re feeling a little tired, be sure to let out a big yawn. Yawning helps cool down your brain and improve your alertness, which helps you function better. Laugh, it’s good for you! – If you’re feeling anxious, watch a funny movie or find a funny friend, because laughter has been found to reduce anxiety levels. Breaking daily habits and monotony can go a long way toward boosting your mood and making you feel happier. Using this time to be active can further increase the quality of your mental health! Experience Nature – Going on a walk or hike to experience the world around you can help relax your brain and reduce levels of anxiety. Plants and nature have been linked to decreased anxiety levels, better attention and lower levels of anger, fatigue and depression. Take A Vacation – Scheduling a vacation can give you something fun to look forward to, and can help create a sense of relaxation and a feeling of happiness for an extended period of time. Go Exercise – Whether it’s in a home gym, at a public gym or even outside, exercise releases endorphins, which making you feel happy and reduces feelings of stress. Simply going for a walk can help release these endorphins, which will make you feel better. 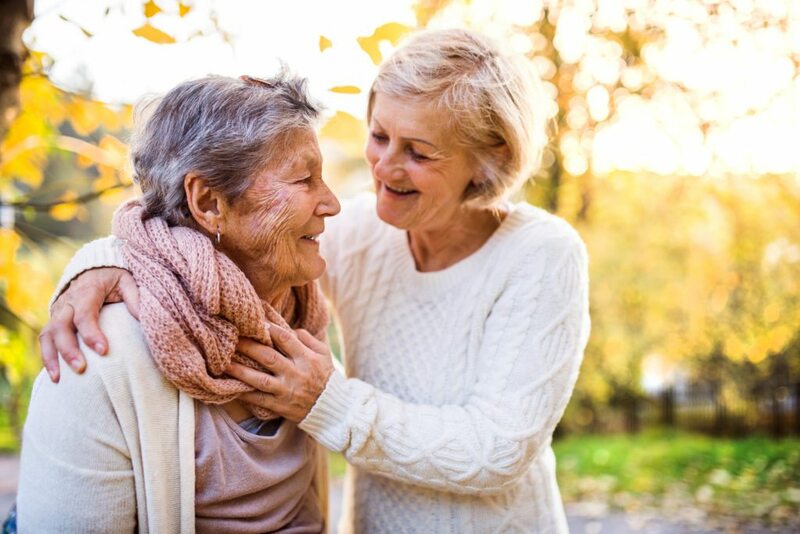 At the Lehigh Center for Clinical Research, we conduct clinical research trials to evaluate treatments for specific mental and neurological disorders, while also giving patients access to free, beneficial mental health treatment. We are always looking for volunteers to participate in our studies so we can improve knowledge within the medical community. Study volunteers receive free study medication, free examinations and a monetary stipend. To learn more our clinical trials, visit our page about our clinical research studies.